The Cutting Stack was specially designed to enhance fat loss and fat burning in a calorie deficient type diet. 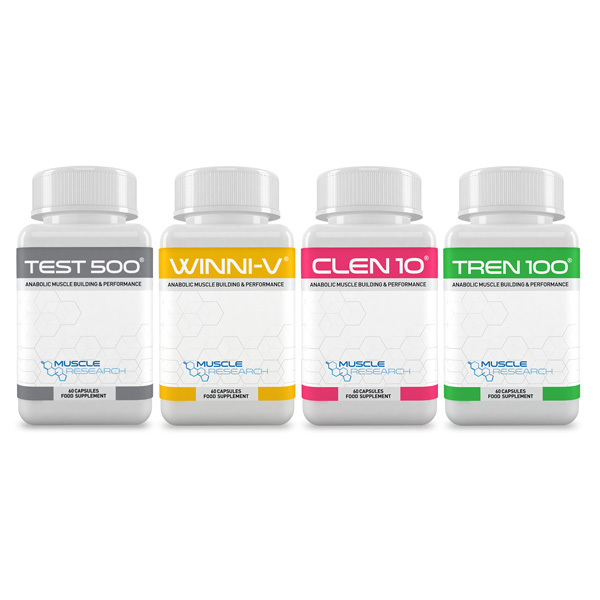 Whether you’re a bodybuilder in pre-competition phase, woman wanting additional weight management support are after that beach body or help getting 6-pack abs – this stack is ideal. 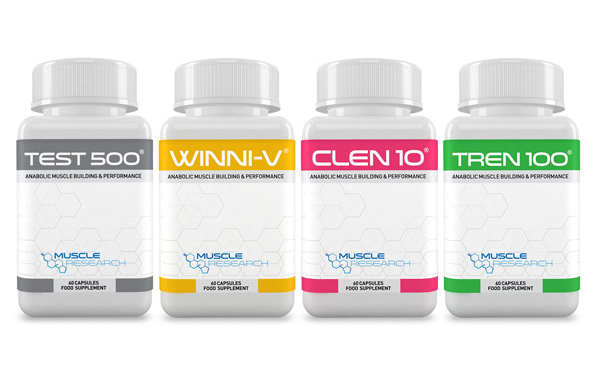 Our Cutting Stack combines 4 unique fast acting formulations, which work in synergy to promote lean muscle when burning body fat via diet and cardio techniques.